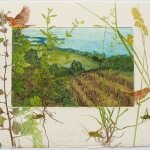 Devon has more hedgerows than any other county in the UK. 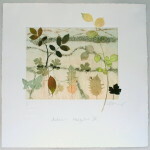 These hedgerows support over 600 plant species, 1500 insects, 65 birds and 20 mammals. 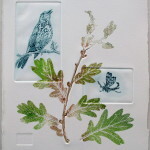 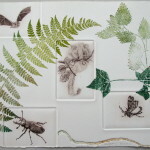 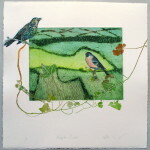 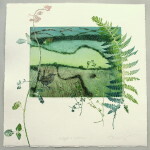 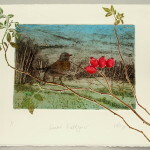 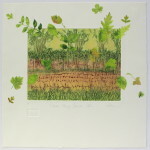 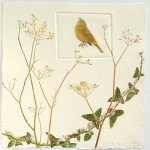 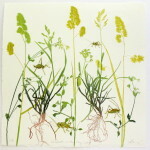 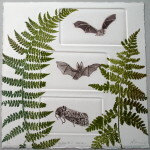 The work here involves a direct use of materials gathered from the hedgerows combined with drypoint prints of notable Devon hedgerow creatures. 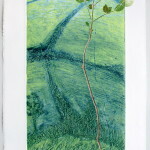 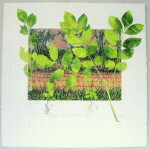 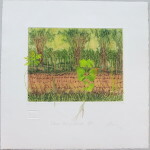 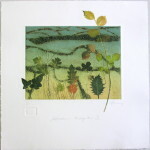 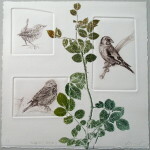 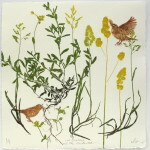 The resulting prints vary from small editioned drypoints to highly complex one-off prints using collagraph backgrounds.